The time has come to dress up in costumes as a family, for Halloween is here! If you’re still searching for a good, child-friendly Halloween event, look no further. We’ve compiled a list of great places that you can bring the whole family to. Discover the beauty and mystery of underwater worlds like never before with habitats featuring some of the weirdest, wackiest and most fascinating species. 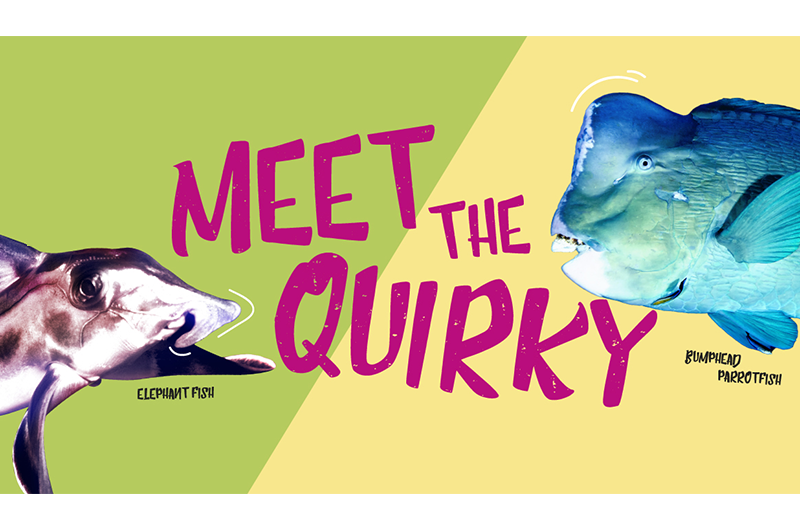 Come face-to-face with rare and bizarre marine animals that includes a Vampire Fish! Plus, take part in the educational and engaging Scavenger Hunt to learn more fun facts about these wonderful creatures. 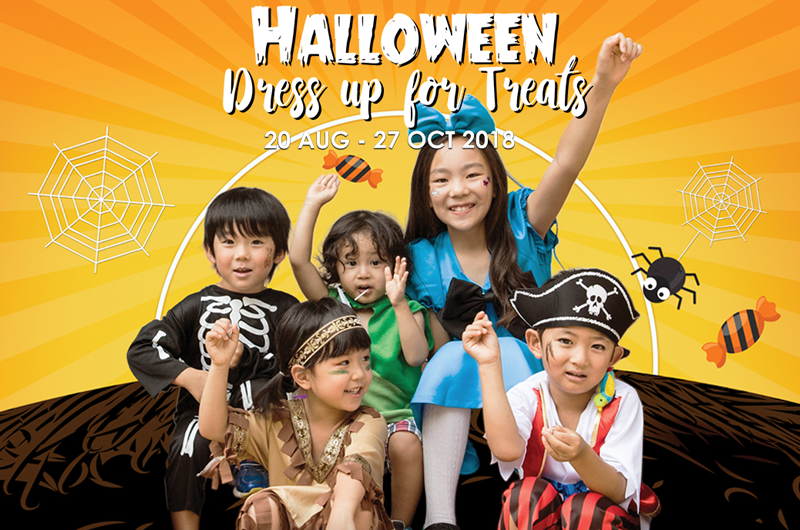 From Halloween baking classes and a costume contest at Century Square to makeovers and a rooftop horror maze at Tampines 1 to Halloween craft workshops at White Sands; enjoy a spooky fun time with these exciting line-ups of spooktacular activities prepared just for you by the malls in the East. 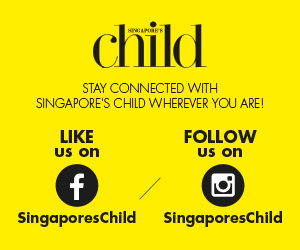 For more information, visit Century Square, Tampines 1 and White Sands. 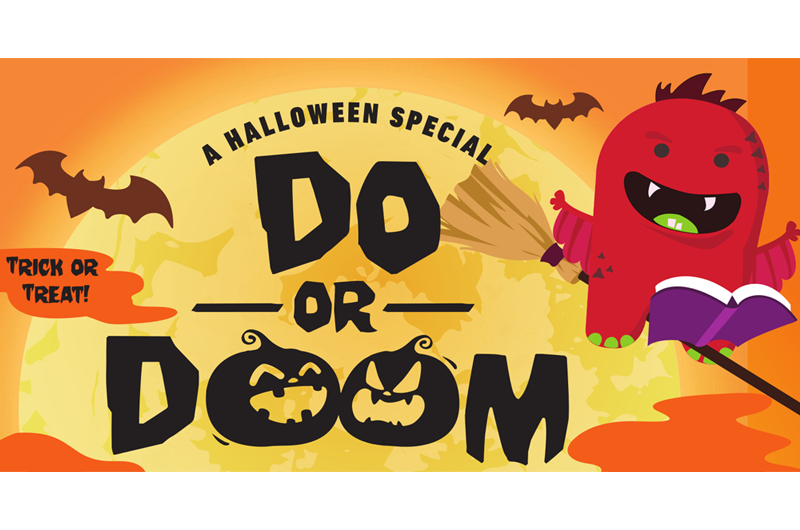 Join Rooky the monster at 8 public national libraries to celebrate Halloween! Everyone is sure to enjoy a spooky fun time with the fun activities that range from making your own horror slime to decorating your own Halloween bags to go trick-or-treating. Plus, redeem a free Rooky enamel pin (while stocks last) when you borrow 4 books to enter the event! Admission is free with 4 books borrowed at the library. 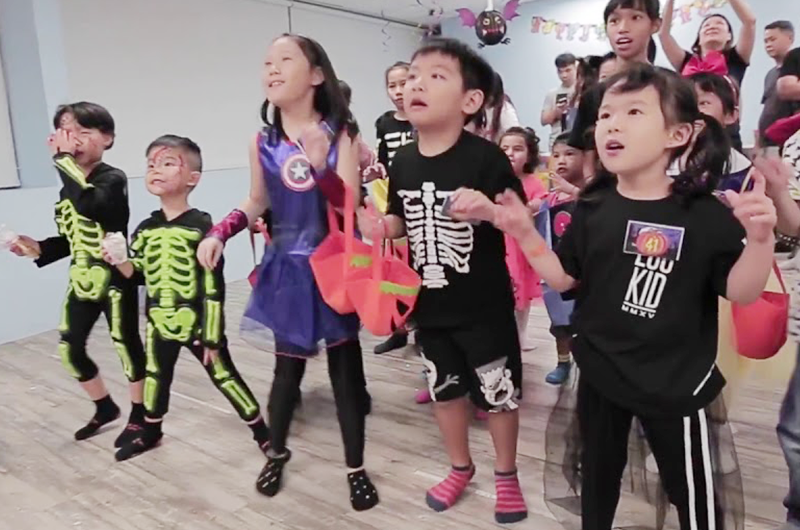 Turn your little ones into adorable monsters and let them go on an adventure as they participate in Halloween themed interactive activities! Plus, mommies and daddies are invited to check out the booths available and take home a keepsake from the photobooth. Admission is free. Registration is required as there are limited slots available. Want to learn some fun science related to Halloween? Newton Show has handcrafted three Halloween programmes which includes interaction with an Egyptian Mummy, a Gentleman Skeleton as well as magical being inspired by the world of Harry Potter! Come join the biggest child-friendly Halloween party of 2018! 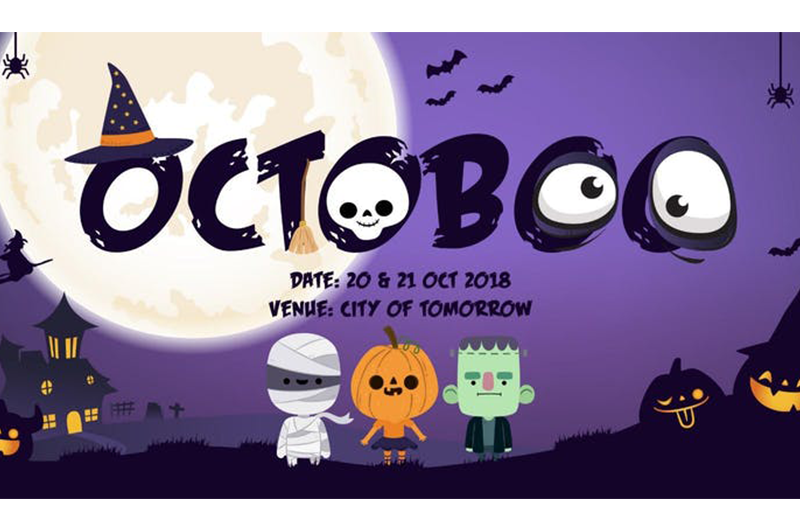 Expect spooky fun activities which includes an interactive live show where children will get to meet The Polliwogains and other spooky characters from Spook-tacular Town, explore four fiendish locations, and participate in a role-playing adventure with tasks and challenges to complete. Bring your little ones down for a night out to help Mayor Fabiola solve the mysterious events surrounding SpookyTown. You can also expect to enjoy carnival games with the family, take part in themed activities, meet characters from SpookyTown and go trick-or-treating at SpookZ Alley! 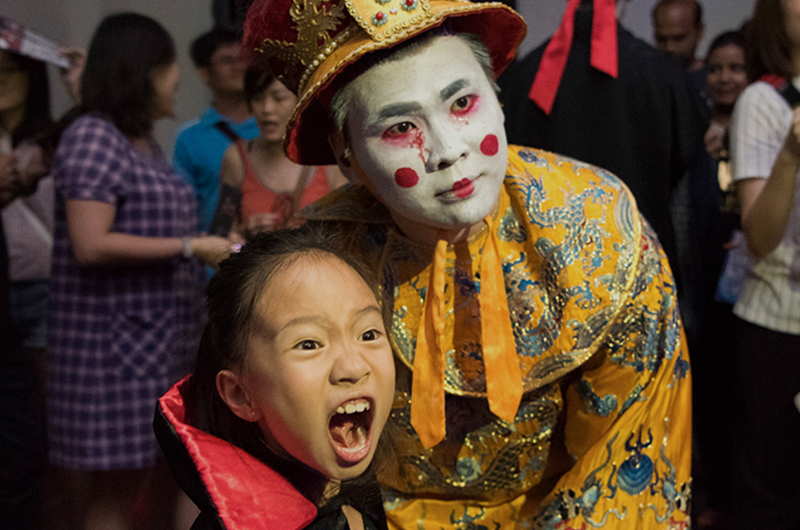 Come on down and celebrate Halloween with your family at the Asian Civilisations Museum! 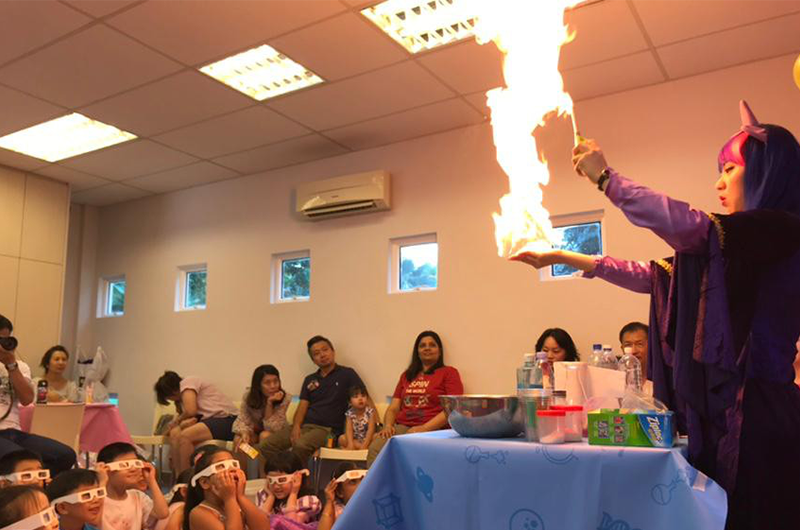 Discover how the elements of Earth, Wind, Water, and Fire are linked to supernatural beliefs and ancient traditions, and be spooked by thrilling performances, paranormal talks and fiery activities. Admission is free. Click here for more information. 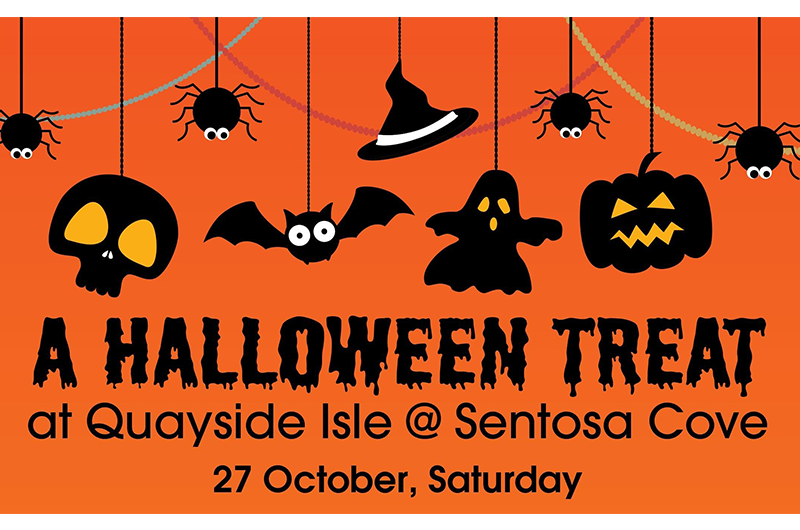 Spend a fun-filled evening full of spooktacular activities with the family! 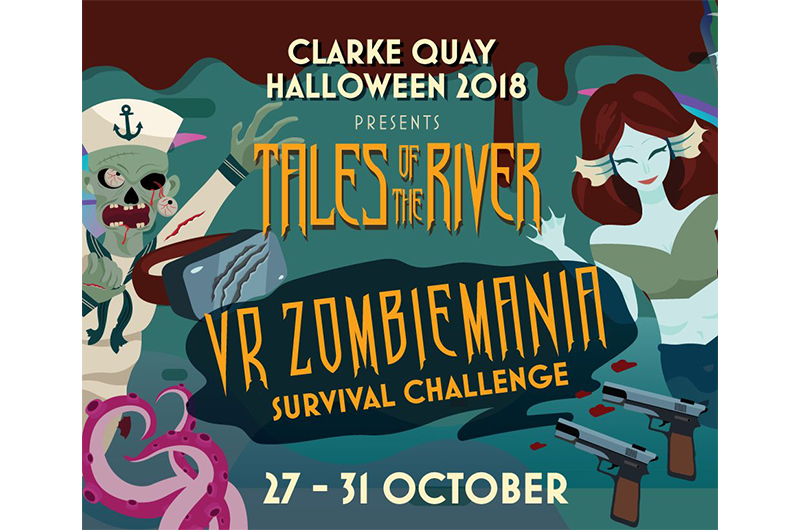 Decorate your very own pumpkin, go trick-or-treating for yummy candies as well as experience a close encounter with Quayside Isle’s roaming Dracula. Exclusive Halloween treats are also available for mummies and daddies to enjoy. Admission to the event is free but entry fee to Sentosa applies. 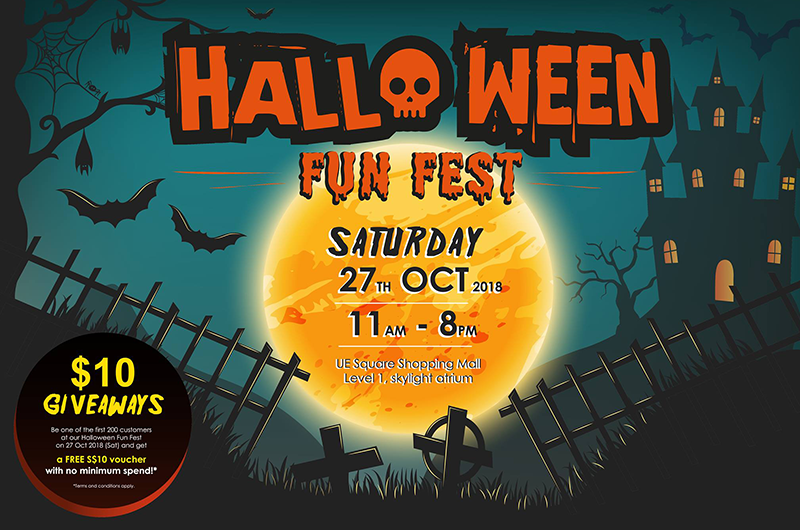 Be a part of UE Square Shopping Mall’s inaugural Halloween Fun Fest! Participate in fun activities like the bouncy candy house, balloon sculpting and face painting. There are also delicious food, drinks and live music for all to enjoy. 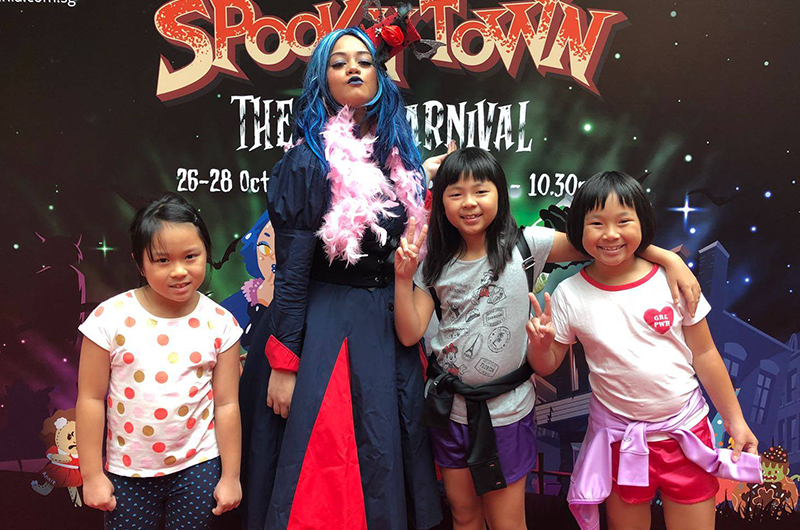 Plus, don’t miss your chance to win vouchers worth $200 when you snap a photo at the Halloween photo booth! Experience a Japanese take on Halloween at the Yokai Festival where you will be able to witness the Yokai come together to form the infamous Hyakki Yagyo as they parade around Downtown East. Plus, enjoy exciting performances and activities put up by the Onmyojis, as well as an outdoor movie screening of the popular Studio Ghibli film, My Neighbor Totoro with free rainbow popcorn and nachos! 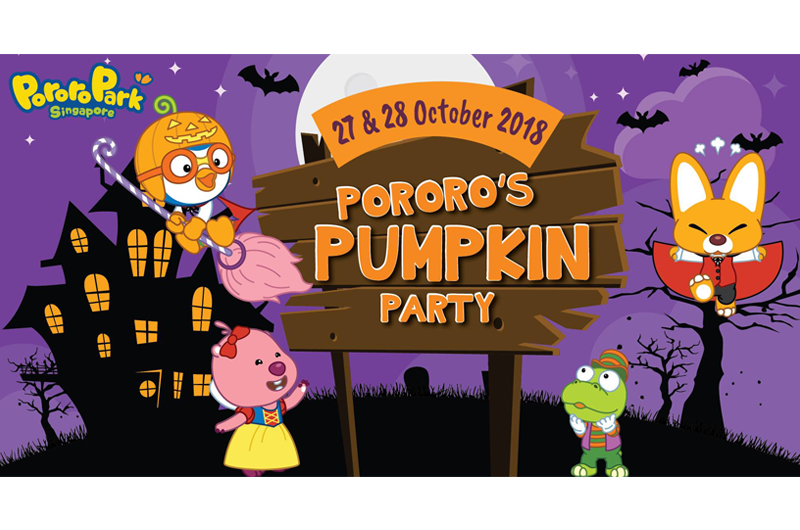 Join Pororo and his friends as they invite you and your child to join them on a ghoulish adventure filled with fun activities that includes an opportunity to create your own frozen treat with Dr. Franken-ice! Plus, come dressed for Halloween together as a family and stand a chance to win a membership and Pororo & Gerber Hamper worth $300 each. Get ready to meet the ghouls and monsters from the watery underworld for a spooktastic night to remember. 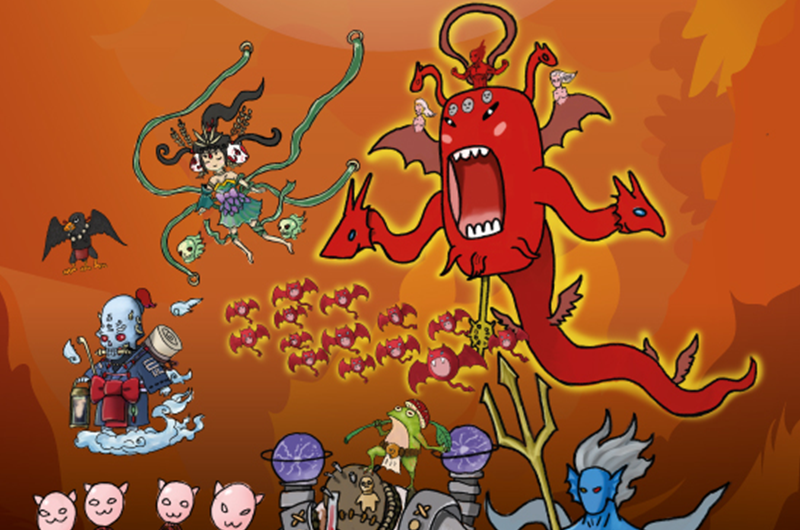 Children can take part in a cartoon style VR shooter game filled with zombies, goblins and monsters or let their imagination take flight at the monster dolls making and painting workshops. Don’t miss out on your chance to spin your own Tales of the River when you go through the four Instagram worthy zones! 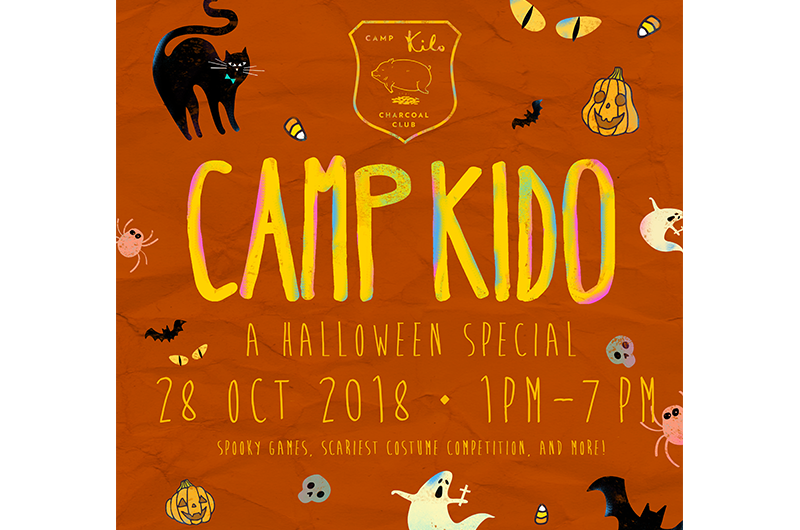 Come join other young campers at the Halloween edition of Camp Kido where you’ll be in for some spooky fun. Participate in the array of activities which includes a spooky Halloween storytelling at the Blanket Fort Tent. After a long day of exploration and discovery, hungry campers can rest and refuel with the special Camp Kido platters and mocktails.